Good Morning All! I hope you are able to spend some time this weekend crafting! I know that it is always a good day when I can spend time crafting something! It's a hobby passion of mine. But, I'm not generally too picky. 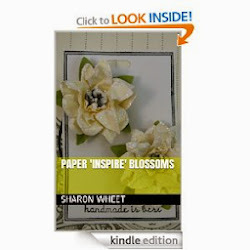 paper crafts, altered art, sewing. My fifth grandchild was born last weekend. So, I was super happy to help deliver her instead of being in my craft room. But, this weekend I got to make her something! Yesterday, I let you in on my idea of altering an onesie for her. I was searching the internet for a 'quick and easy' tutorial on sewing 'patches'. I just wanted a basic design, nothing too elaborate or difficult. I'm a beginner sewer. Is that a word? sewer? I know I'm not a seamstress. And, I did a pair of sleeves once. but that was with major supervision and help. So, anyway. I found this lovely lady who did some wonderfully creative appliqué designs. 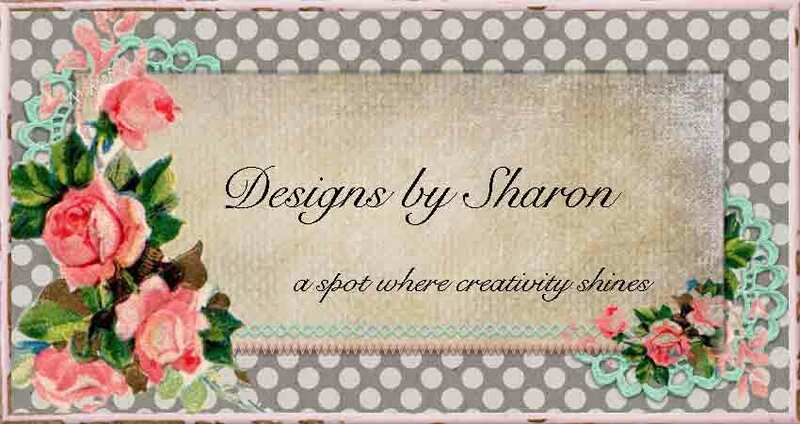 Sarah @ Daffodil Designs, has this great tutorial found here. If you are looking for something fairly simple, this is your spot. Sometimes, simple is just beautiful! I went to a discount store and purchased a package of onesies sized 3-6 months. I figured that she can grow into them. So, I will be altered the other two today. But, I just loved how the first one turned out, so I just had to stop and share it with you! Stop by later this week, to get a peek at the other two. I'm so excited and super happy with how this project is turning out! Enjoy the rest of your weekend, and craft something! I am!